Unlock new opportunities with the world of animation! Disney Animation Studio has exciting and challenging internship programs designed for those students who are studying art, animation, computer graphics, film and relevant. If you’re a hard-working, career-minded student looking for a bright future in animation, consider Disney animation studio internships as part of your next career move. In order to help you, we have generated a list which has the best ‘Disney Animation Studio Internships 2019’. These internships will offer you a chance to work on vital assignments and initiatives, gaining hands-on experience that will help you grow both personally and professionally. Read our complete list carefully and apply for a career opportunity that suits your skills and interests Good Luck!! Disney Animation Studios is now hiring well organized, creative and enthusiastic interns for the vacant position of CG Artist Summer Intern 2019. To be considered for this role, candidates should be currently enrolled as an undergraduate or graduate student who will return to school in the fall of 2019. This immersive program offers hands-on experience focused on individual craft and multidisciplinary team collaboration. Disney Animation Studios has a great internship program named as Summer 2019 Production Data Analytics Internship. This internship is open for those applicants who are working towards an undergraduate degree in analytics, statistics, finance, business, economics, mathematics, computer science or another related field. The production data and analytics intern will be responsible for developing a strategy and vision for cross-functional and complex data analysis projects. Disney Animation Studios is currently accepting resumes for the vacant position of Production Management Summer 2019 Intern. This exciting position is perfect for those candidates who are currently enrolled as an undergraduate or graduate student who will return to school in the fall of 2019. As a production management intern, you’ll provide day-to-day administrative and project support of animation production, including organizing a production schedule as well as crew meetings, creating and maintaining reports. Disney Animation Studios is now inviting applications for its Summer 2019 Story Artist Intern program. To qualify for this role, applicants must be currently enrolled as an undergraduate or graduate student who will return to school in the fall of 2019. In this role, you’ll have the opportunity to work with world-class experts, build skills and gain invaluable experience to start off your career right. Disney Animation Studios would like to invite students to the vacant position of Summer 2019 Visual Development Artist Intern. To successfully fill this position, candidates should be currently enrolled as an undergraduate or graduate student who will return to school in the fall of 2019. This amazing internship will offer the opportunity to gain valuable industry knowledge through shadowing, networking opportunities, and hands-on training. 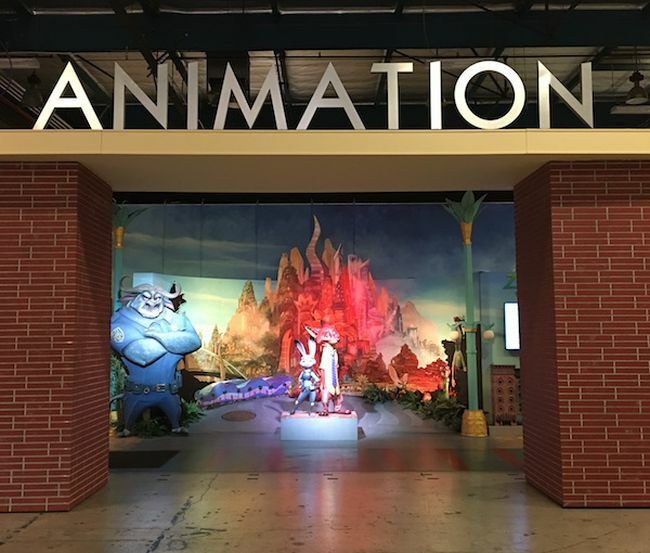 Disney Animation Studios is glad to inform about its Spring 2019 Animation Intern program. To be eligible for this internship, applicants must be enrolled in college/university and pursuing a degree in film, animation, communications, or media studies. As an intern, you’ll get exposure to real projects and challenges in a vibrant environment and gain real-world experience.